The Women of Color Coalition works to create unity across boundaries that have been both internally and externally constructed to oppress but that have also empowered women of color to build pride. 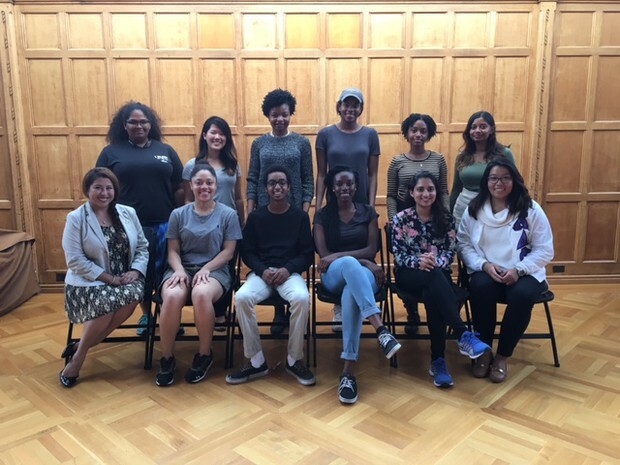 This coalition programs events that gives voice and strength to experiences that are often marginalized and fosters further self-reflection and awareness of issues that affect women of color at Cornell. 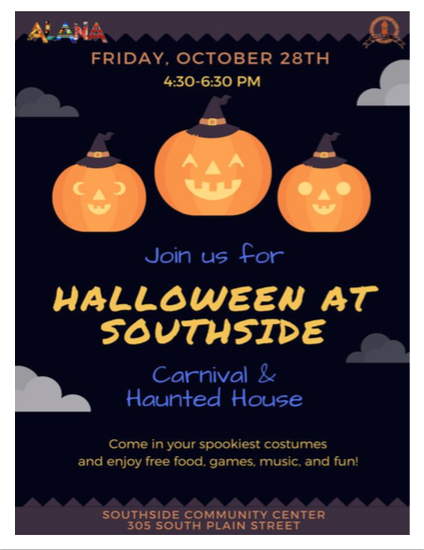 ALANA Intercultural Board is thrilled to present that we are having Halloween at Southside again this year! 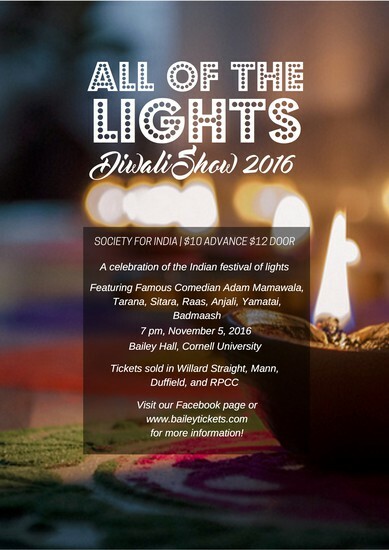 Come celebrate All Hallow's Eve with ALANA Intercultural Board, Southside Community Center, the children of Ithaca, and Cornell Greek Tri-Council. If any of your organization members would like to volunteer to help set up the haunted house at 3:30pm or be a part of haunted house (scaring kids) sign up here. 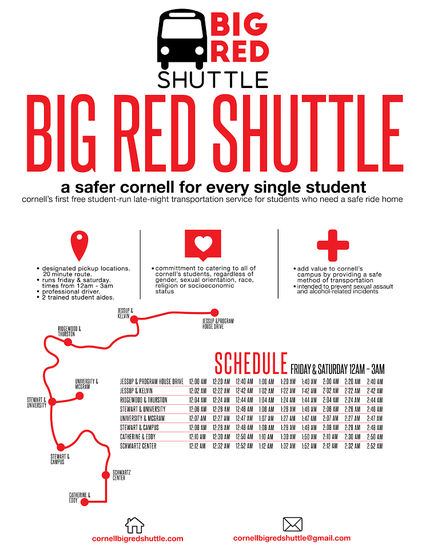 Do you enjoy celebrating the diversity of Cornell's campus? Come join us at Ho Plaza on October 26th to participate in Show Your True Colors, an interactive experience to learn more about yourself and others. 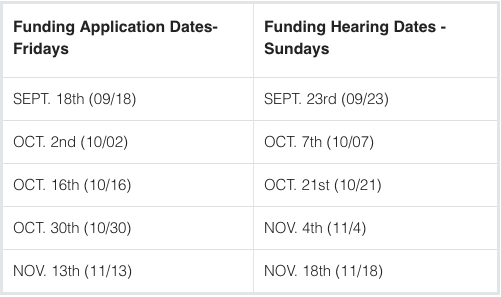 Don't miss out on this opportunity to become a part of a unique communal artwork display that breaks racial stereotypes. You will have the opportunity to trace your hand on a large canvas with a color that represents who you are on a personality basis, not just what you look like on the outside. We will have an array of colors for you to choose from; from bright, fun hues to deep, sultry ones. 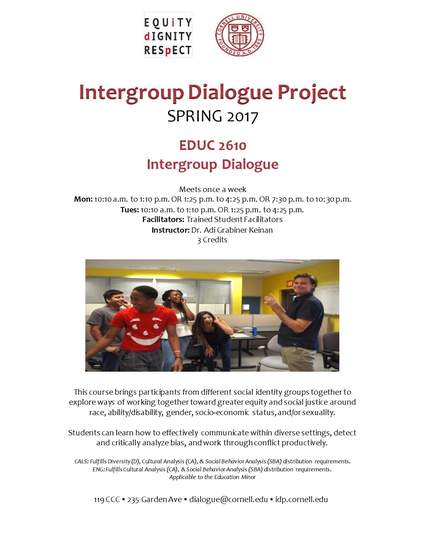 No prior art expereince required, so come out and join us in celebrating the diversity of Cornell's campus.